George Zimmerman, who was recently acquitted of murder charges in the shooting death of Trayvon Martin, just came out of hiding and saved a person trapped in a truck that had just crashed and rolled over. The truck rolled over at the intersection of I-4 and Route 417 last week, and that is when Zimmerman jumped into action, pulling the person out from the now crashed truck. It is the first known sighting of Zimmerman since his acquittal. 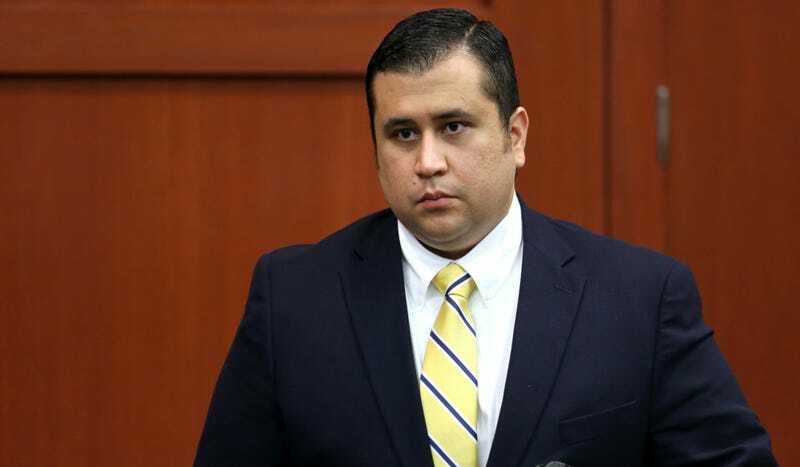 Zimmerman's family has reportedly been inundated with death threats since he was found not-guilty, and have been unable to return to their homes because they fear they will be in danger.